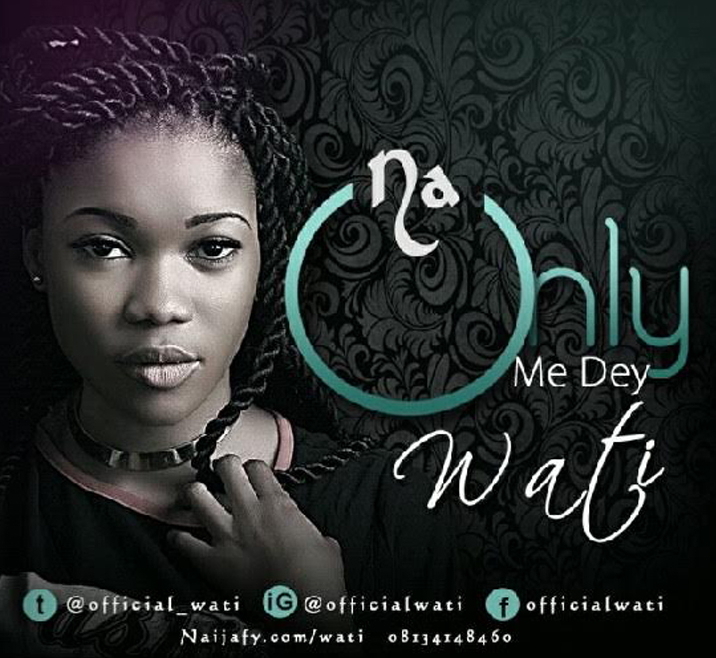 Wati Ehidiamen is a passionate singer, an inspirational songwriter, a Worshipper who has touched the lives of many through her songs.A sensational artiste with a rare vocal sound, Wati recently caught the attention of the Nigerian music industry with her most recent singles, “Na Only Me Dey” & “Abeg” which are steadily gaining grounds across Nigeria & globally. “Na Only Me Dey” – produced by Jonny Drille, is a song of hope wrapped around God’s amazing love to everyone. “Abeg” – also produced by Jonny Drille, is a song encouraging the lost to find their way back to the source of life, JESUS. In the song, She also expresses her appreciation & gratitude to God. Two fantastic hits, back to back from the talented newcomer – bound to become favorites on your playlist. Download and Experience the uniqueness of the lady called Wati.